Perverse incentives are everywhere. I guarantee you've got at least one in your business right now. ARE YOUR BUSINESS PROCESSES AS CRAZY AS THIS? 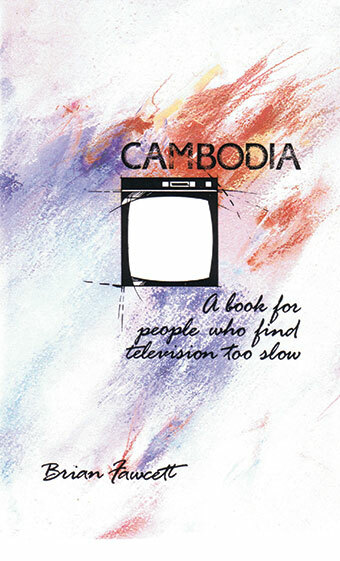 I was talking about Cambodia: A Book for People Who Find Television Too Slow (NOT an affiliate link) and it triggered another memory. This was another little European colonial adventure into darkest Africa. The name of the game was “Take The Rubber” so that natural resource could be used back in the civilized world. The Congo was divvied up between some corporate concessions and here’s where things start to get weird. Some soldiers were required to account for every single bullet they’d been issued. They either had to have the shell...or the hand of a native they’d presumably dispatched with said ammunition. Humans being occasionally awful, you can see where this is headed. Emil decides he wants rabbit for a late afternoon snack. Not being the greatest shot, he pops off three shells before hitting his target. Let’s say The High Command is all right with the rabbit accounting for one of the shells. But the first two shots? Them bullets have to be accounted for somehow. A lot of Congolese ended up walking around as amputees. Logical. Right? The ultimate in Lawful Evil mentality, for you gamers. My question for you today is: Are there processes in your business that are as nuts as some of those of the Belgian Congo? Are you measuring and creating results because of a robotic “If This Then That” conformity with loony premises? Is it time to make a change towards sanity? time IBM attempted to produce more robust code by rewarding programmers by the line, which instead lead to bloated programs. I describe a factory that produced a production scam with its piecework reward structure from my own experience in this podcast. Government organizations such as the US Department of Veterans Affairs are not exempt from claims of perverse incentives. Perverse incentives are particularly common in sales compensation programs. Frankly, if you think your system is "too good for" or somehow exempt from perverse incentives, you probably aren't looking hard enough.